Once you installed Sitecore then next step is to create and map your Visual Studio Web project to Sitecore. It’s good to install software in sequence of IIS, SQL Server, Visual Studio and then finally Sitecore. My Sitecore instance is running at “C:\inetpub\wwwroot\NewInstance2\Website” and I will create my visual studio project at “D:\MyTestApp”. So we have all the necessary details. Let’s do mapping now. Here are steps to map your project with Sitecore. 2. Delete Web.config file from newly created project. Add folders like “layouts”, “sublayouts”, “upload” and “xml” to this application. Add “welcomepage.aspx” page in layouts folder. Copy “Sitecore.Kernel.dll” from Sitecore instance [i.e. from C:\inetpub\wwwroot\NewInstance2\Website\bin] to project bin directory [i.e. to D:\MyTestApp\SitecoreWebApp\SitecoreWebApp\bin] through file system. Add reference of this “Sitecore.Kernel.dll” to current project and set its property CopyLocal = false. 7. Create content item with name “Surendra Sharma” as below. Check Employee Name field filled automatically as per the item name. 14. Bazinga!!!! Congrats, if you are reading this line, you successfully mapped your project with Sitecore. 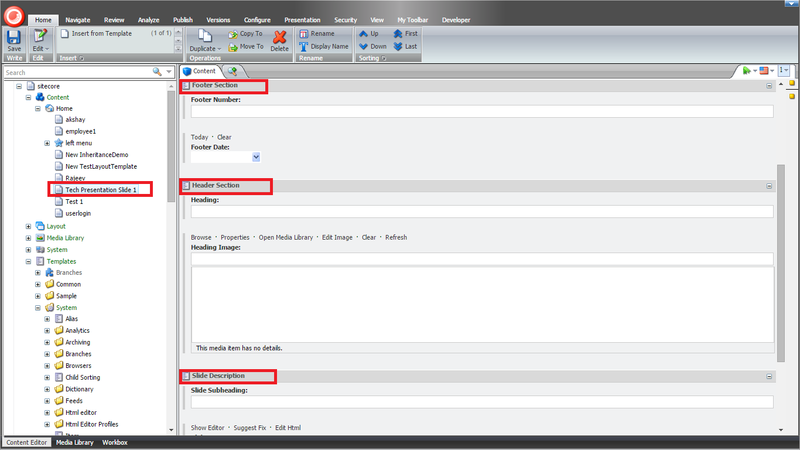 This article refer to installation of Sitecore by using Setup. Before installing Sitecore, make sure you installed IIS, SQL Server and Visual Studio respectively. You must have Sitecore Setup EXE like “Sitecore 7.2 rev. xxxxxx.exe” and licence.xml file. 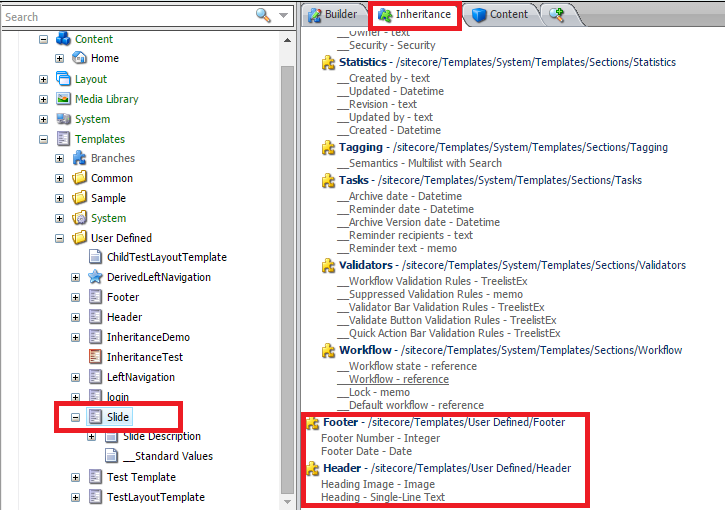 · Double click on Sitecore Setup EXE. Click Next on Welcome wizard. · Select Complete installation type. · Enter SQL Server credentials. 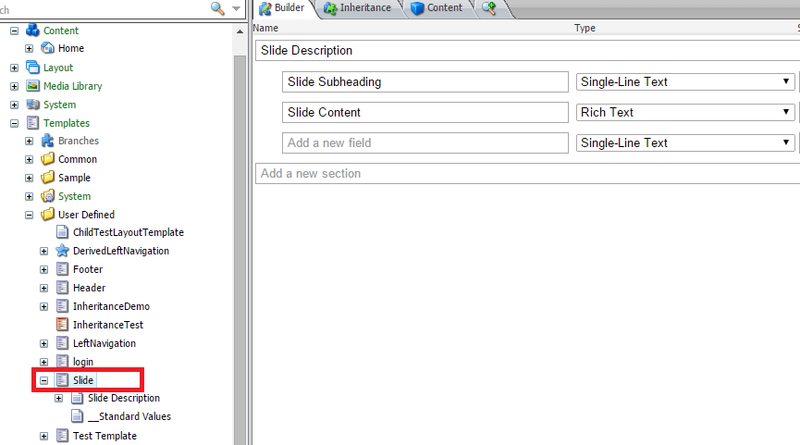 This steps should create three database with prefix NewInstance3 like “NewInstance3Sitecore_Web”. If you want to change prefix then select “Advanced…” button in the same screen and change “Database Prefix”. · Select sitecore installation path. · Select Web Site name that should be created in IIS. · Finally click Install and wait for setup to proceed. · If you get this screen then congratulation you installed sitecore successfully. Check Launch Sitecore box. · If you are not getting welcome sitecore screen then check entry in “hosts” file at “C:\Windows\System32\drivers\etc”. There must be entry for new instance like “127.0.0.1 NewInstance3”. If any such entry is not found then then do it manually. Recently I come across with interesting situation. My friend called me and ask for technical help. I thought he wants to ask something in .NET or SQL Server as I am working with these technologies. But my surprise he asked me something interesting question related with Microsoft Excel. His COBOL program is generating excel file which contains month, day and year columns. He wants complete date column by applying just the excel formula in generated sheet. I had not any Internet connection at that time so I opened Excel in my Laptop. Just created with text column for Month, day, Year and Final date in blank Excel file and started to play with available functions in Excel. Microsoft already paid attention with these kind of situation by providing Date() function. Just pass cell details in parameters and you will get the desired result as shown below.